Event staff works hard to make sure you’re having a good time. Give them the respect and patience they deserve. Thank them for their contributions and follow their instructions with a reasonable attitude (don’t get belligerent or rude). It’s simple: if you’re not supposed to smoke inside or on the venue’s premises, don’t. Most venues have dedicated smoking areas, so help out fellow fans who choose not to partake and care for their air. Cover your bases and make sure you’re not putting yourself and others in jeopardy by illegally consuming in the wrong place at the wrong time. Brush up on your state’s cannabis laws to make sure you’re complying with legal guidelines. The night doesn’t end when the music stops — you still have to get home! Make sure that you’re consuming responsibly and staying within your limits if you choose to drive; otherwise, find alternate modes of transportation to ensure you get home safely. When you arrive, soak up the good vibes and pay it forward. Everyone chooses to go to a show to have fun and enjoy music as a group. 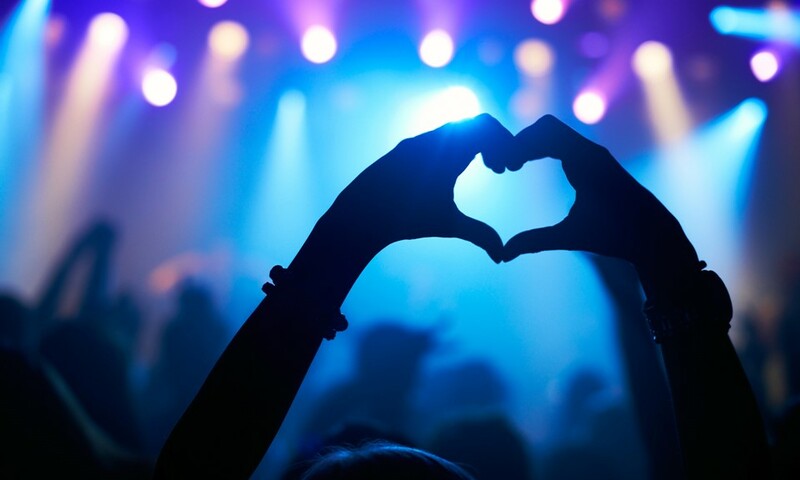 Share the love with your fellow concert goers, be decent towards each other, and respect one another’s boundaries. Now go forth and enjoy the rockin’ good vibes!